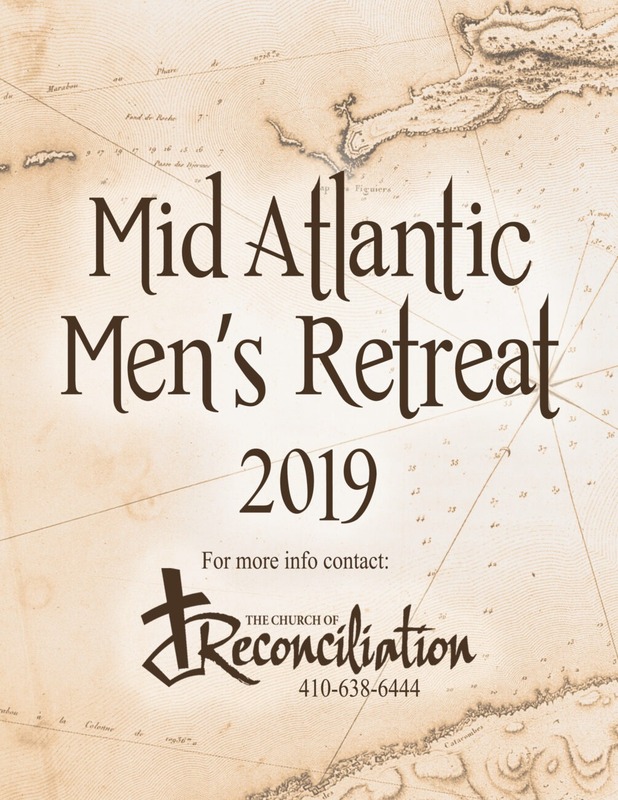 A two night and two day period of fellowship, training, encouragement, and prayer with brothers in the Lord from parishes across the Mid-Atlantic diocese. Sign up and join us. Contact the Church for details.